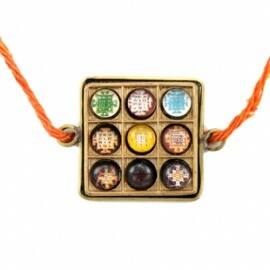 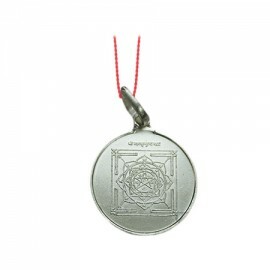 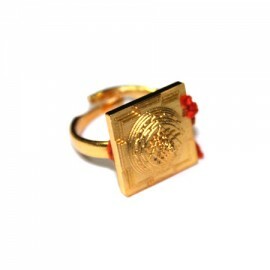 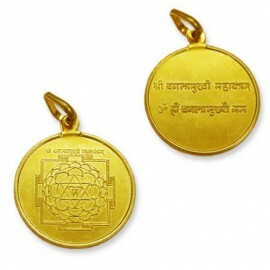 Saraswati Yantra Locket is the creator of all creative arts, poetry, music and science. 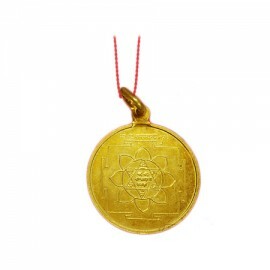 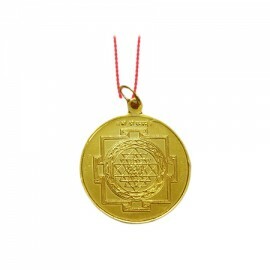 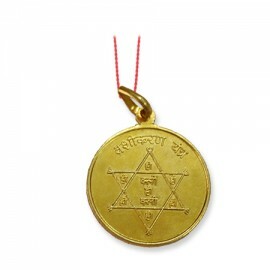 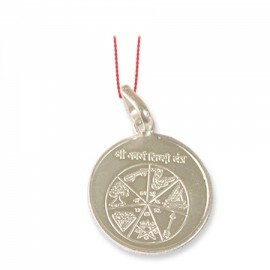 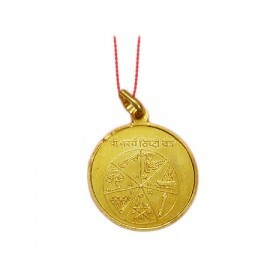 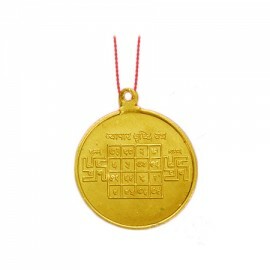 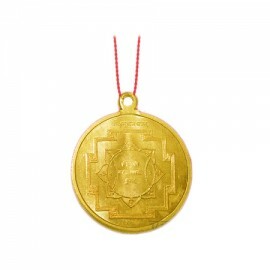 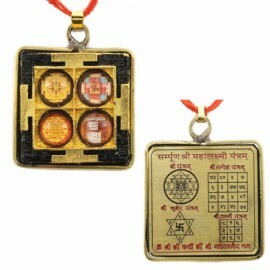 Saraswati ap..
Vashikaran Yantra Locket can be worn to attract prosperity and success in your life. 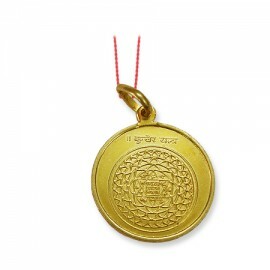 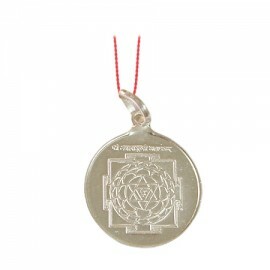 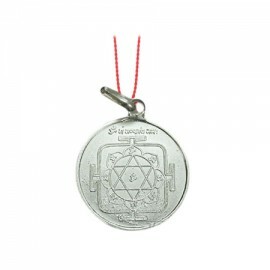 It concentrates..
'Vyapar' means business and 'Vriddhi' means increase.The wearer of this locket yantra incr..